In my humble opinion, nothing says comfort food like macaroni and cheese. This version is baked, beginning with uncooked macaroni. Not cooking the macaroni first saves some hands on time. This helps to get dinner on the table while you are busy helping the kids with homework or working on that report for work. 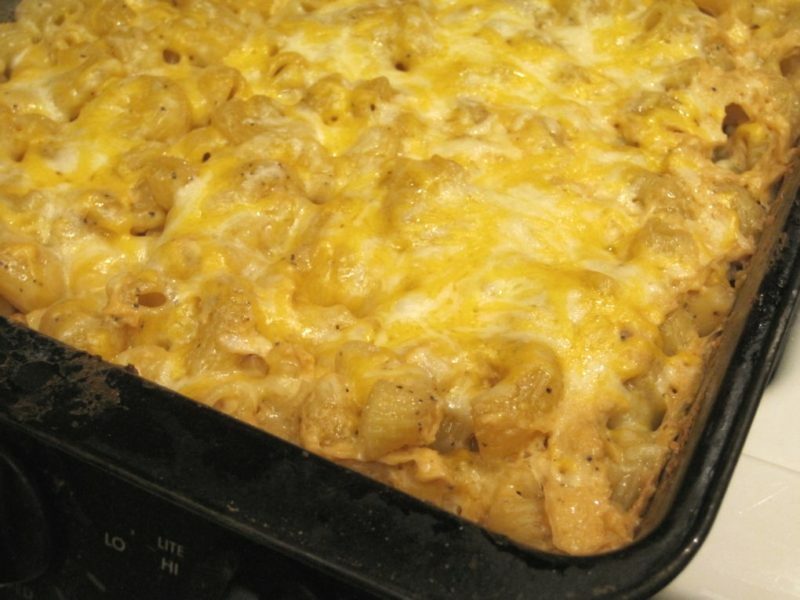 The best part is that this recipe for Baked No Boil Mac and Cheese isn’t just simple to prepare. It tastes delicious, too.